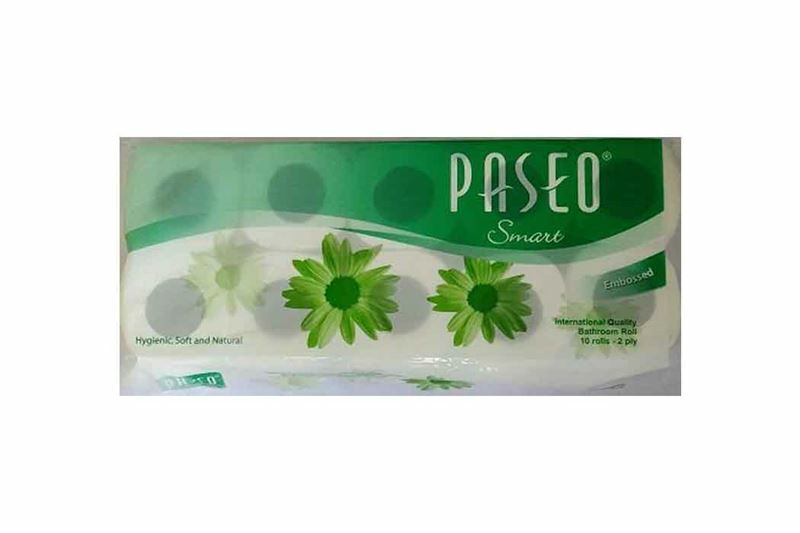 Paseo is an international premium quality tissue which brings hygienic soft and natural values for the whole family. It is made from 100% virgin plantation pulp (Natural fiber) processes through 450 C hot air treatment, to make extra soft yet strong and hygienic tissue. Paseo color is naturally white without any use of optical brightening agent (OBA) which may cause skin irritation .Thus Paseo is good for your skin.